Located in the heart of the city on 15 Wellington Quay and 19 Parliament Street, in the world-famous Temple Bar district, our dynamic spaces have quickly become renowned as buzzing contemporary cultural hubs in the most happening part of the city. 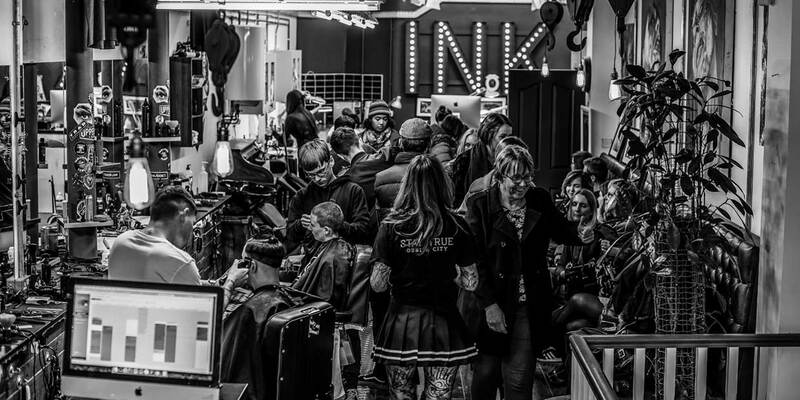 Since opening in Summer 2014, The Ink Factory has established itself as a destination for creatives and alternative types to stop by, express themselves, share ideas and relax. 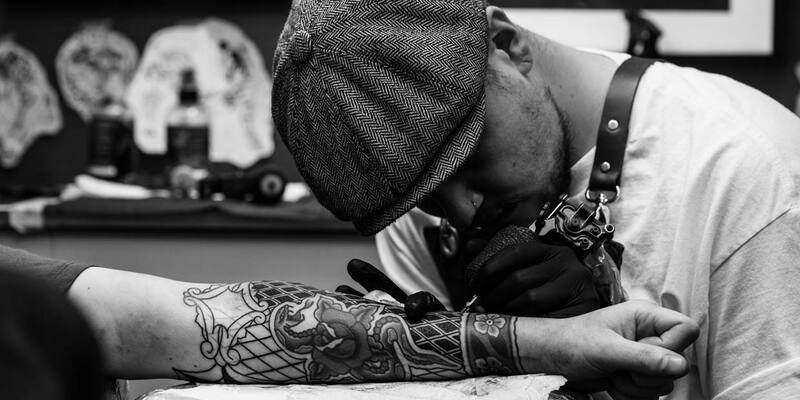 Our studios are uniquely community-based among Tattoo venues in the city. We pride ourselves on providing an inclusive atmosphere where people of all ages and backgrounds can develop their personal style. Our city centre premises are focused on instilling a sense of comfort in everyone who walks through the doors – we’re not happy unless you’re happy with your experience here. Our team of artists, piecers and Barbers come from all over the world and bring their own distinct artistic skill sets to Ireland, catering to all manners of requests with consideration, precision and flair. WE LOVE WHEN YOU GET IN TOUCH! 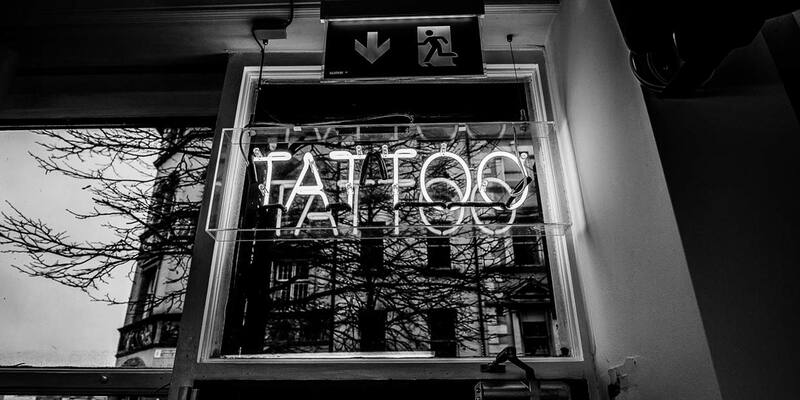 Call us, pop in or if you prefer to go to our quick contact form and ask questions about tattoos, piercing or just any general question you have for us. 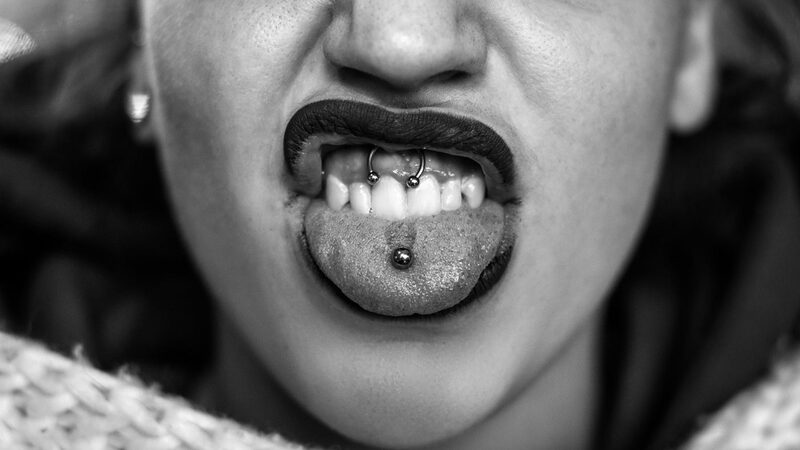 Boasting not just the best tattoo studio in Dublin, but a top class piercing service, our own in-house grooming service – The Demon Barbers – and excellent, barista-made coffee in our café. The Ink Factory stands apart in both its unique mix of services and its impeccable attention to customer needs.